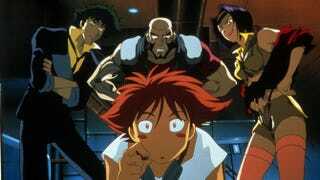 Variety has announced that a Live-Action adaptation of the anime classic “Cowboy Bebop” is in the works. The companies involved are: Tomorrow Studios, ITV Studios and in the role of producer Sunrise, the studio in charge of the animation of the already mentioned anime. The project will be written by Chris Yost (Thor: The Dark World, Thor: Ragnarok).